Smokin' Hot Dance Hits from the Decades. 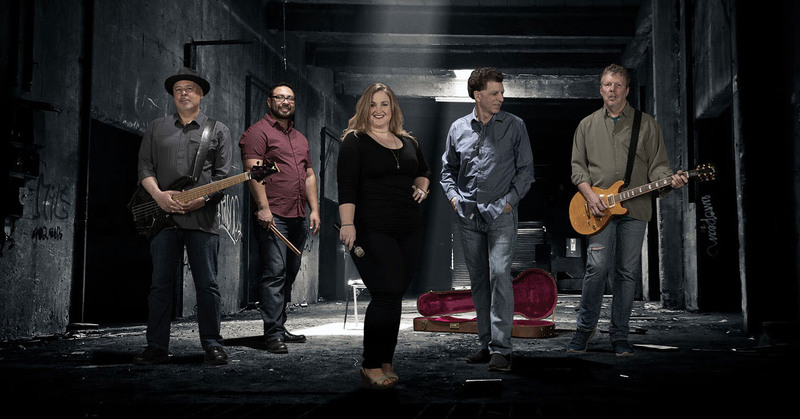 High Energy Dance Band — Rockin’ Hits from the Decades. 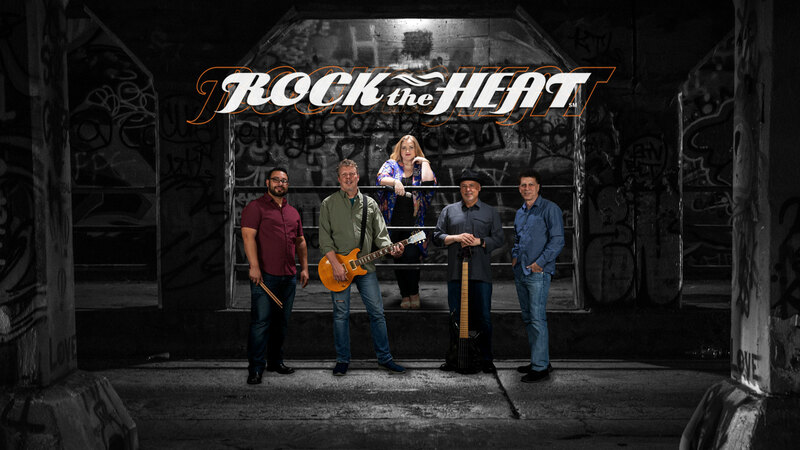 Rock The Heat is a comprised of seasoned musicians that have created the ultimate dance party band. We perform the hottest dance hits from all decades to get you and your guests groovin’ on the dance floor. 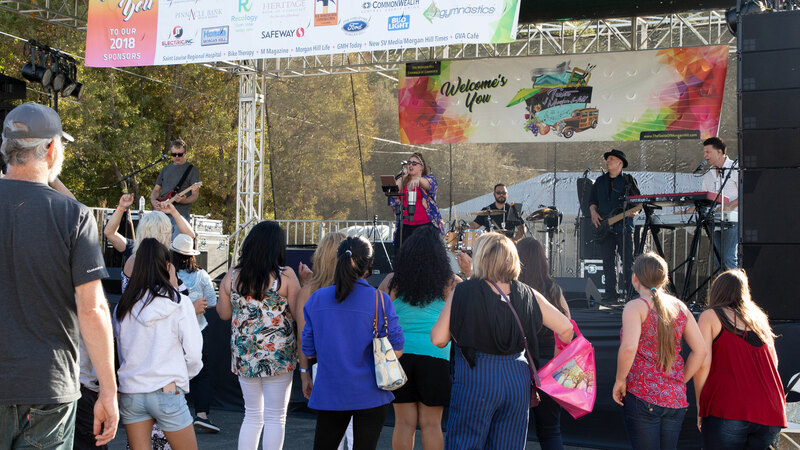 We play music you’ll love from your favorite bands such as Journey, Pat Benatar and Tom Petty to more recent artists like Bruno Mars, Lady Gaga and Pink. Our show is suitable for all ages, and offers one of the best entertainment options for your next corporate event, wedding, party, special event or festival. Check out our song list to get a taste of the of great entertainment we provide. 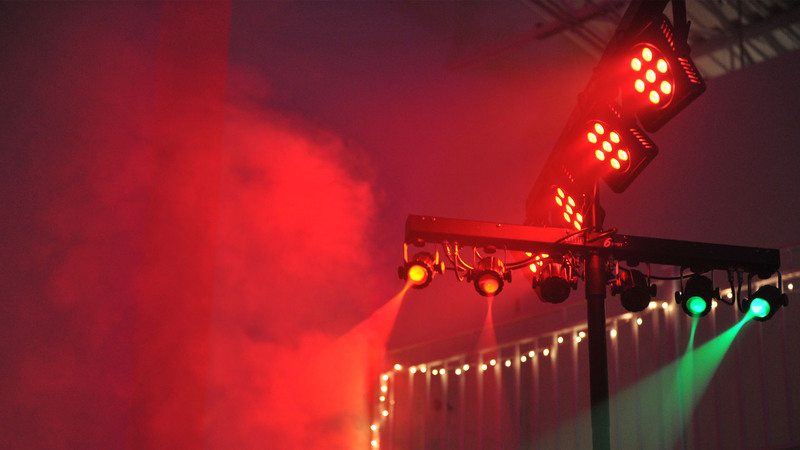 We are fully equipped with our own touring class sound system and state-of-the-art stage lighting for non-stop entertainment.